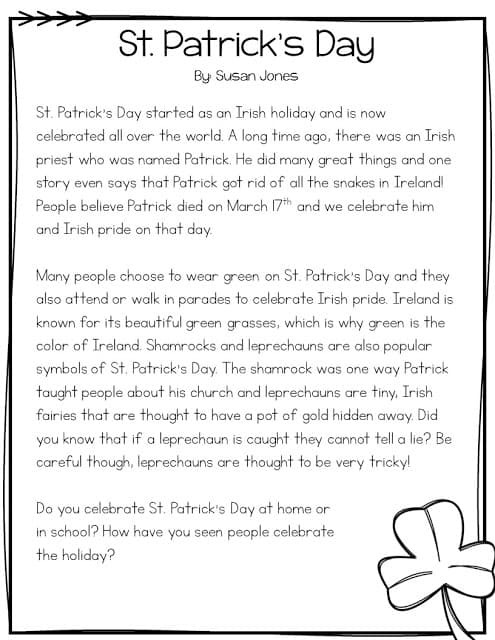 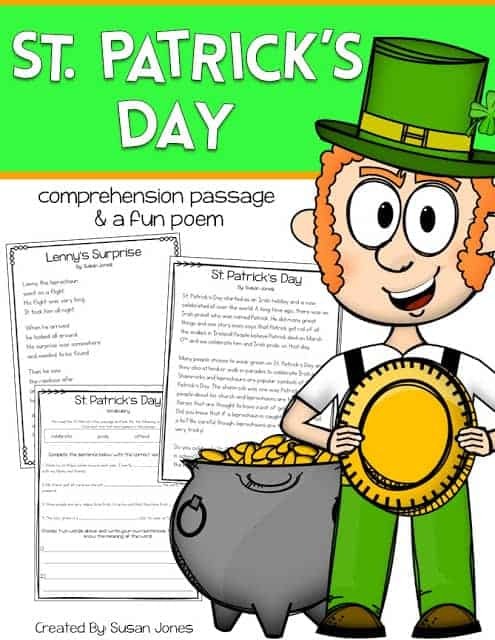 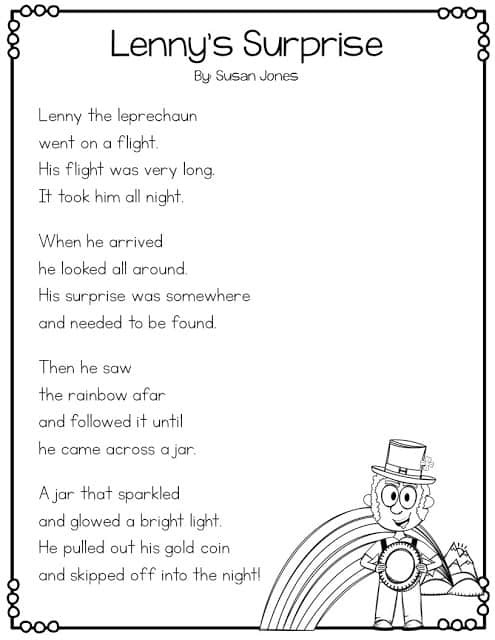 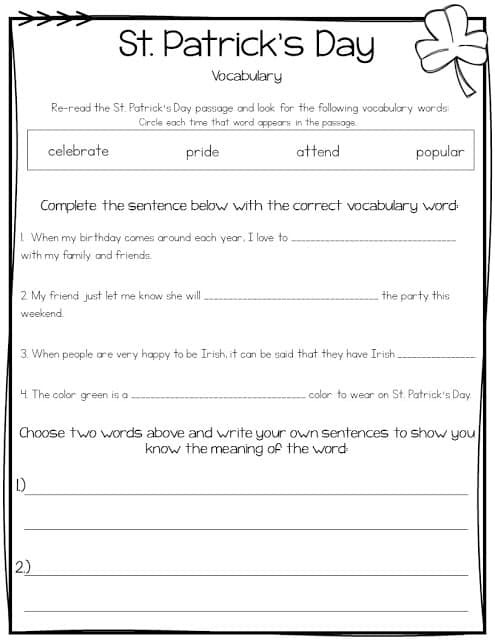 Just dropping by this morning to share this FREE St. Patrick’s Day close reading passage and fun poem for the holiday coming up! 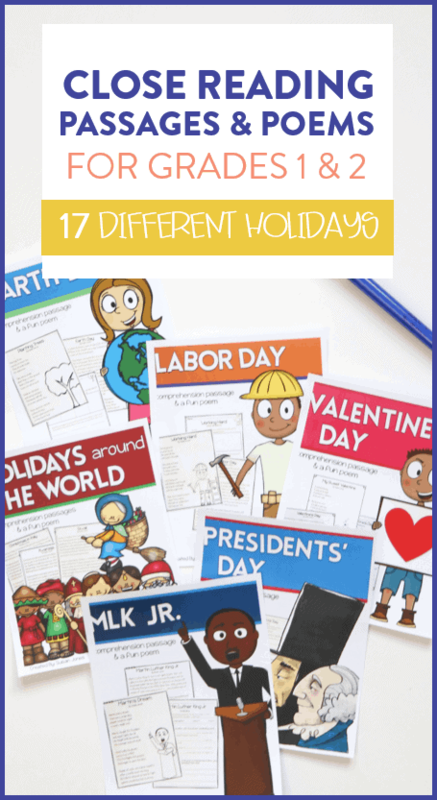 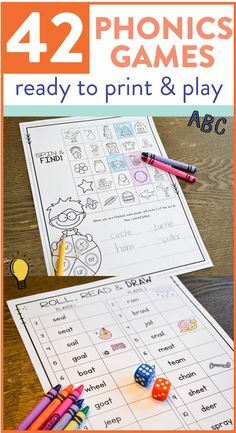 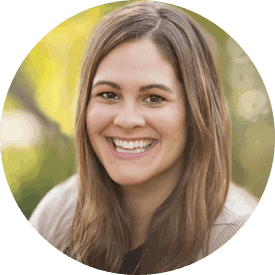 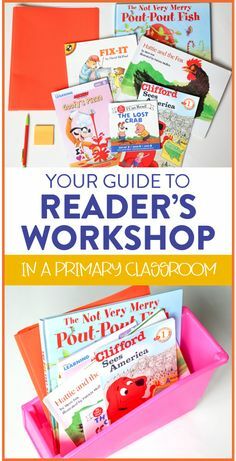 Included in this mini-pack is a nonfiction passage about the holiday with a vocabulary sheet and a comprehension sheet for students to answer using text evidence. 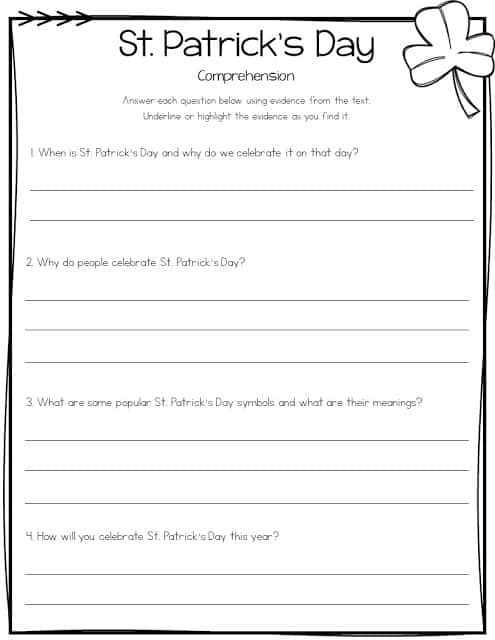 They questions are set up in the same way as my Close Reading unit. 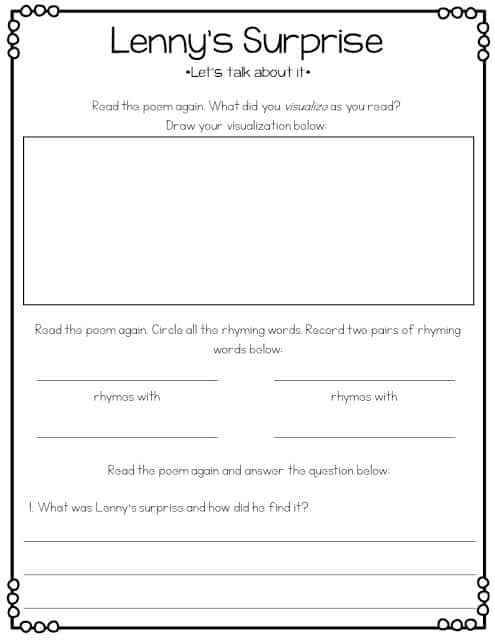 I also included a silly, fiction poem and response sheet for that as well! 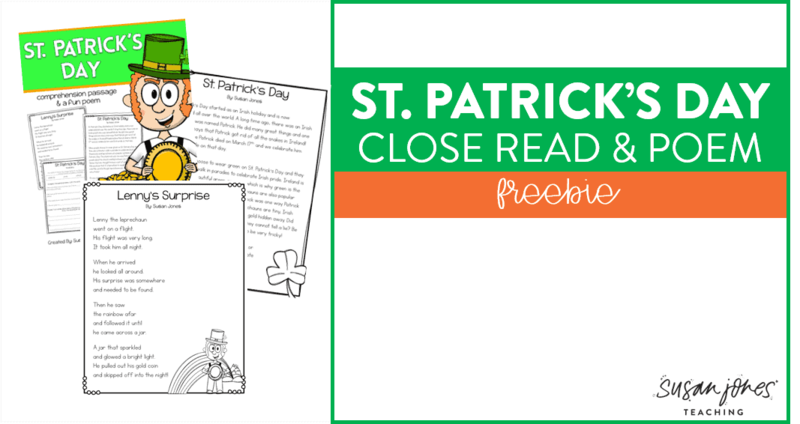 Click on any of the pages above to download your free copy!